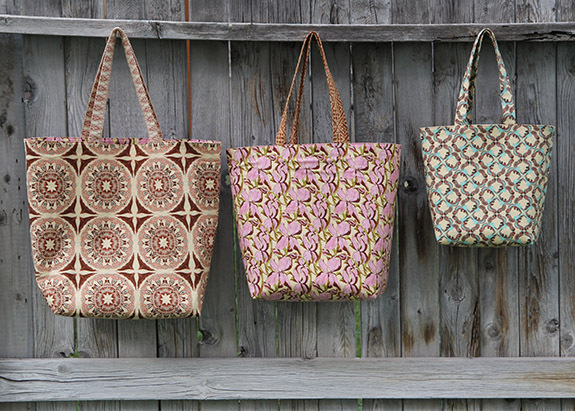 Note: This pattern is no longer available for purchase. 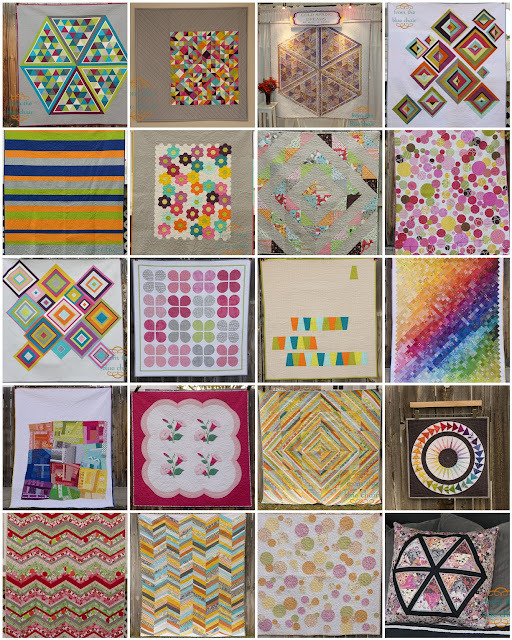 I realized the other day that I have a few quilts I made this year that I have yet to officially post about. I like to write a post for each quilt for my own record keeping. I'm calling this one Honeycomb #2. (Honeycomb #3 can be found here.) 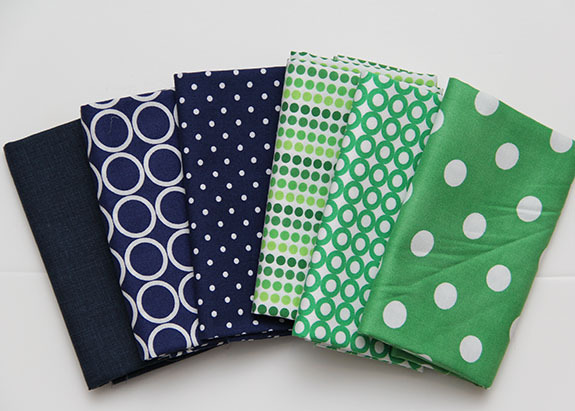 Months ago I was contacted by RJR Fabric to make a quilt for Market for them with a new line. 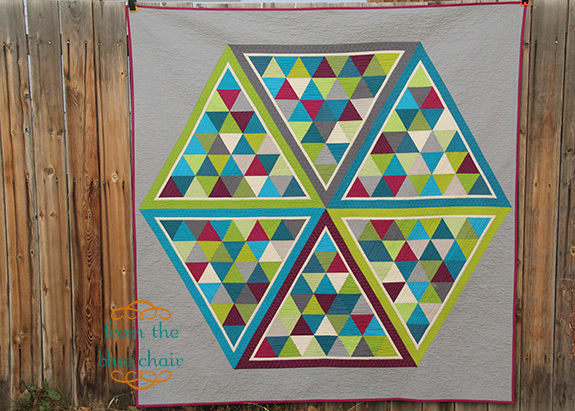 I submitted several ideas including a remake of my hexagon quilt back, which is the design they selected. 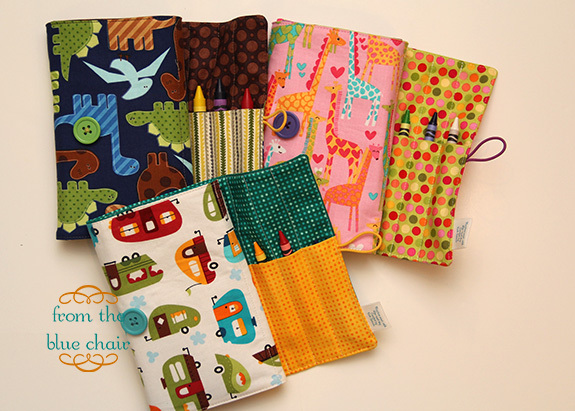 Part of the arrangement is that I would write a pattern for them to kit with the new fabric. 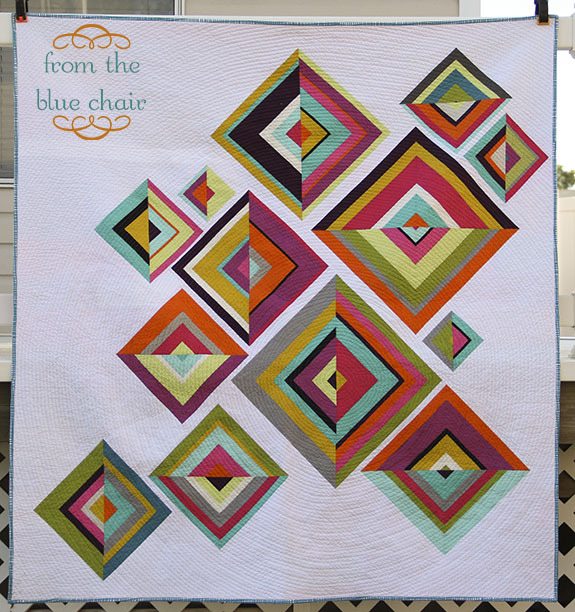 I never even saw the quilt finished until Market. 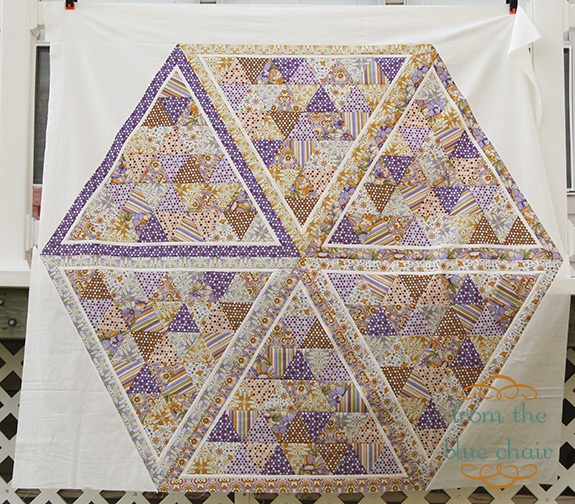 This is about how it looked when I sent it off to the quilter. I didn't have enough white fabric so they had to rush me a bit extra with just a few days to spare. I got a taste of how crazy sewing for Market can be. 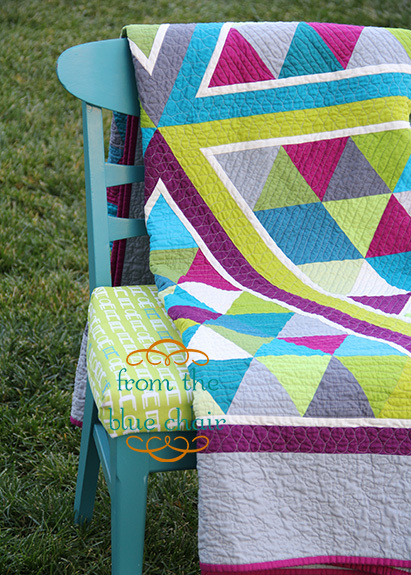 The pdf pattern for this quilt is available for purchase. 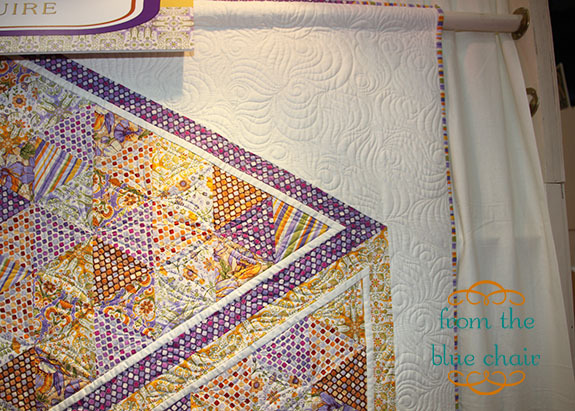 It was very fun to see my quilt hanging at the front of the RJR booth at Market. The final quilt size is about 65" x 65". 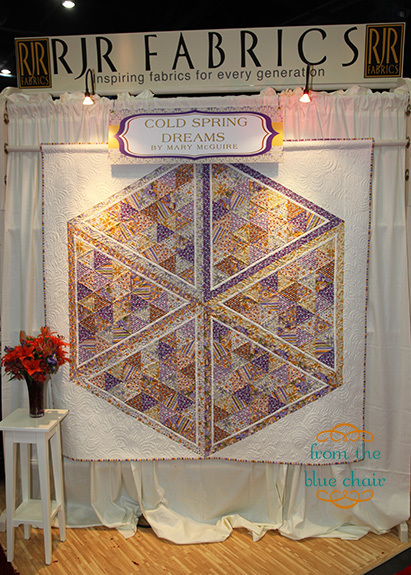 The fabric is Cold Spring Dreams by Mary McGuire from RJR Fabrics. I must say I'm really excited to post this pattern for sale. It was far more work than I anticipated, but with great support and proofing from several friends, it's ready! I really appreciate all the feedback I received from Brooke, Colleen and Tracy. 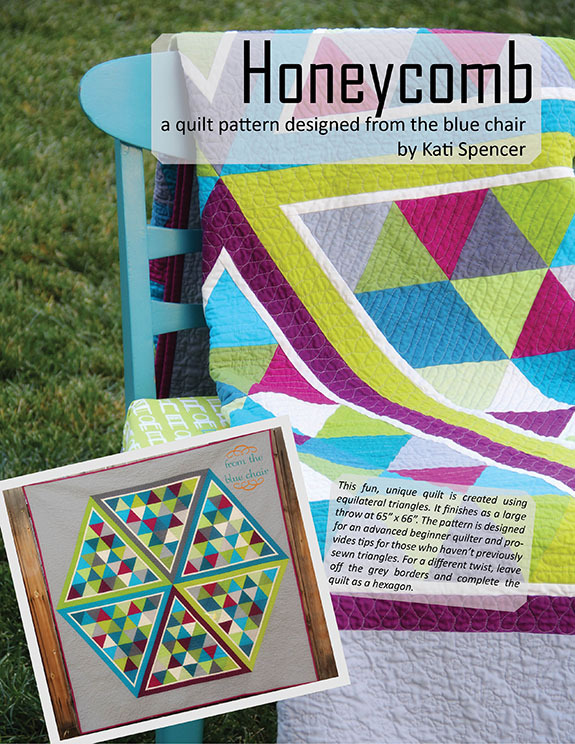 This pattern includes instructions for a large throw quilt 65" x 66". 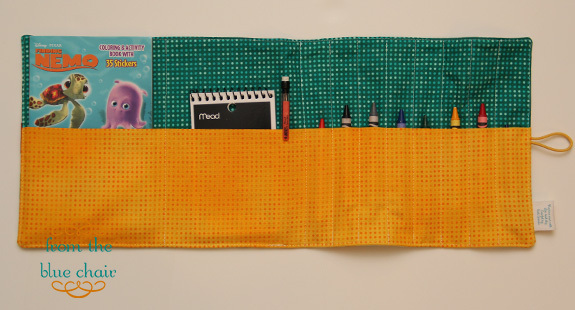 Bonus instructions are also included for a mini that measures 24" x 24". I'll send you an email Phyllis!! For months now I've considered making little crayon art kits for the kiddos for church and other times when they need a quiet activity. We have my nephew's name for Christmas among the cousins. My SIL mentioned that he would like a crayon roll. That suggestion got me in gear to finally do this project. I saw these cute kits done by Kris at Summer at Grandma's House. She used this tutorial, and I did the same. I actually put together 13 packs, but only finished four--three for my kids and one for my nephew. I didn't sew the dividing lines on the others yet. I am holding onto them for quick birthday gifts for friends. I'll finish them up when I decide what to slip inside and make the sections to fit the contents. I made just a couple changes to the tutorial. I edge-stitched the entire thing because I think it looks much nicer. I spaced my dividing lines a bit differently. I also added a hair elastic and button to close them rather than the twill tape. This worked perfectly. To get the measurement on the button right, I arranged the contents and folded the pack. Then I marked my spot for the button and sewed it on. I spaced my sections such that the button was behind the section with the notebook to make it easier to sew on. These are the unfinished kits. I have duplicates of a few of these. This was great, simple sewing for the past weekend when I needed something to take my mind off the awful events of the weekend. 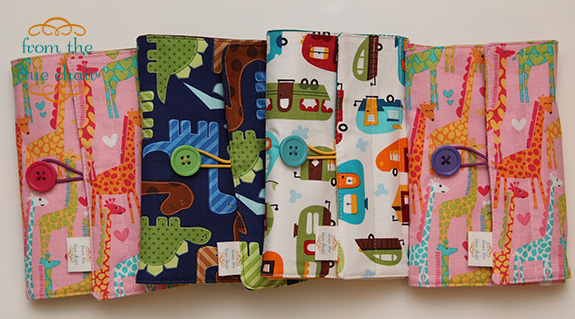 Like many of you, sewing is my therapy. I've learn my kiddos don't appreciate my quilts. 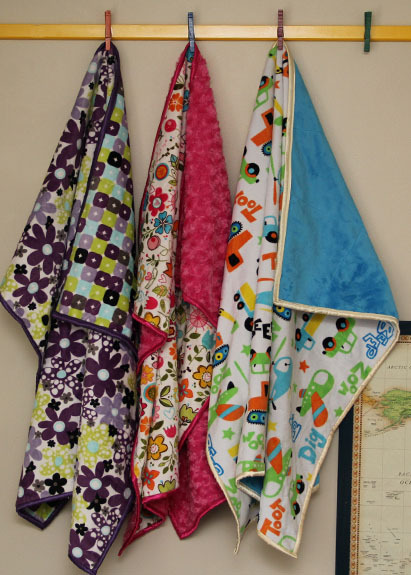 I've made quilts for them and they still prefer the simple fleece blankets and puffy flannel tied baby quilts we received as baby gifts when they were born. I understand that they are kids and aren't really concerned about the appearance of the projects I make. They want something soft and cuddly. Enter minky. Miss C is in dire need of a new cuddle blanket. "Green Blankie" is wearing out. She has had Green Blankie for almost four years. Now replacing Green Blankie is not going to be easy. I've been thinking about this for quite a while. I know its days are numbered. More holes appear every time we wash it. 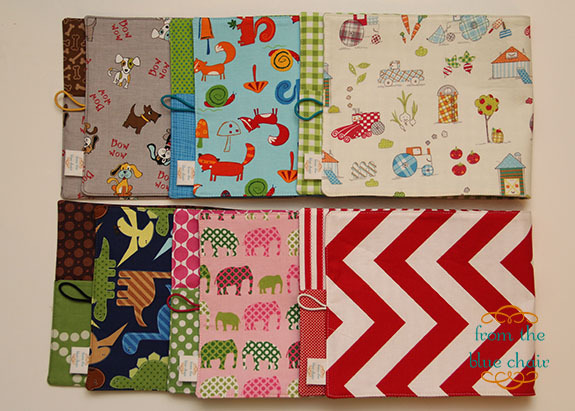 I got it in my head that it would be great to make all the kiddos double-sided minky blankets. I bought this minky months ago, and it's been sitting for that long. That's how excited I was about actually making these. I decided about a week ago to give them to the kids as Christmas Eve gifts so I needed to get moving. These were a pain to say the least. 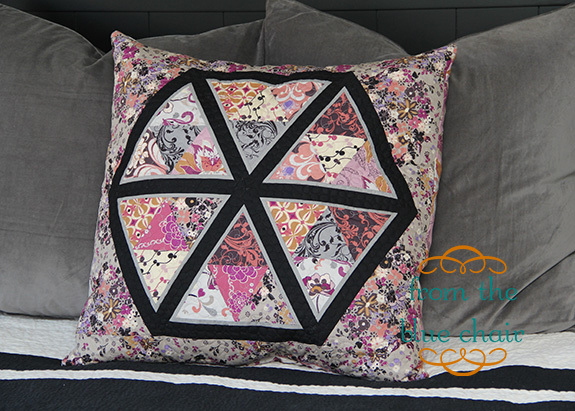 I've worked with minky a lot as a backing fabric and haven't had much trouble. My machine did not like stitching through two layers of minky. 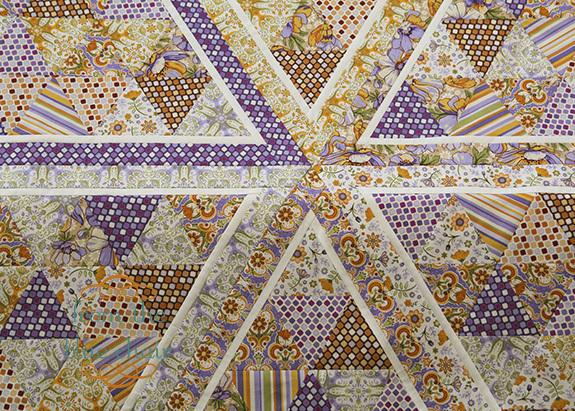 I wanted to quilt them just a bit to keep the two sides together. On the pink quilt I did a large stipple and it worked fairly well--not so on the others. I was skipping stitches and breaking thread all over. It wasn't worth it. 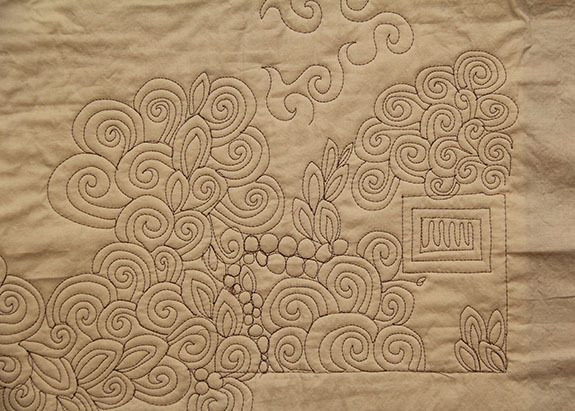 I ended up doing a few random straight lines through the quilts with my walking foot and called it good. I used flannel-backed satin for the bindings. This is the same fabric I used to bind a quilt I made Miss C when she was a baby and it's held up well, so I'm hoping that continues. I did forget how un-fun it is to sew with satin. I thought the flannel-backed stuff would be a huge improvement over the horrible costume satin I used at Halloween for Miss C's costume. While it was better, it was still a pain. Needless to say I'm really, really glad to be done with these. I've decided every crafter and artist has their medium. Mine is not satin. I'll stick with quilting cotton. I finally remembered to sew in my new labels. I wanted something very simple to just sew into the bindings. Someday when I feel rich, I'll purchase woven ones, but for now this is perfect. I purchased them from Green Beans N Strings. Three more Christmas presents checked off the list! 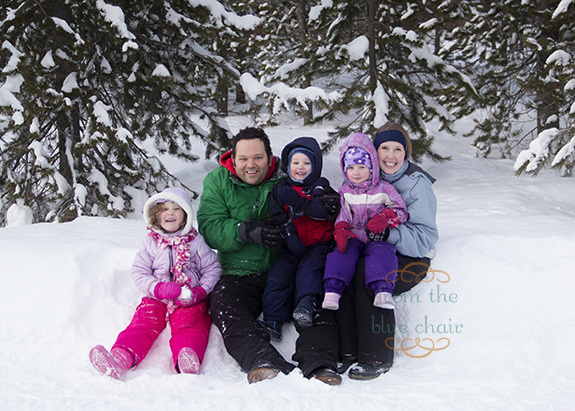 I love the end of the year because it gets me thinking about events and accomplishments of the past year. 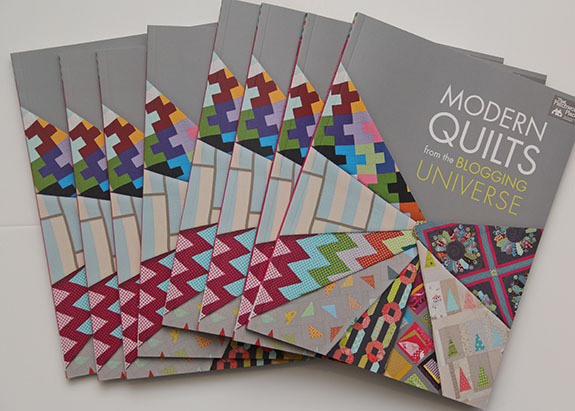 I've actually been thinking a lot about blogging and quilting recently. I have mentioned before that I have a constant debate with myself on what direction to take this hobby. I tried many new things this year, and it's been a fun challenge. I have a few ideas for next year that I'm still working out in my head. It's fun to plan and get excited about new projects. The in-laws were in town the other evening. My father-in-law asked me how many quilts I'm working on right now. I really had to think. I have no idea how many WIPs I actually have going. 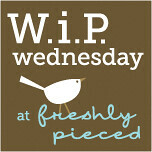 I plan to organize my WIPs in the coming days and get a handle on what I actually have going on. I'd really like to work through many of those projects in the coming year. I'm trying to set some tangible goals for myself next year. I really need to focus a bit. On to other things. This week I've been quilting. 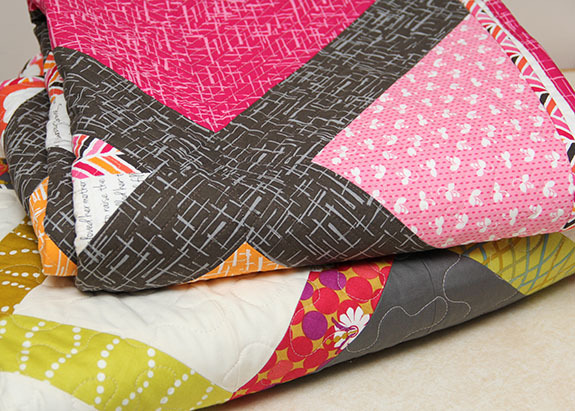 I wrapped up watching all the videos for the Craftsy class Machine Quilting Negative Space. I decided to jump right in and give it a try. 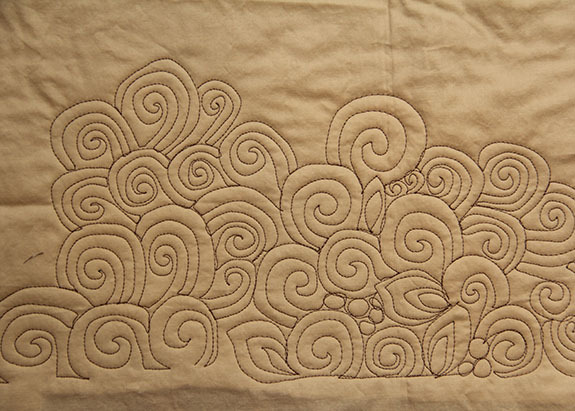 I tried out this floral design that is quite heavy quilting. 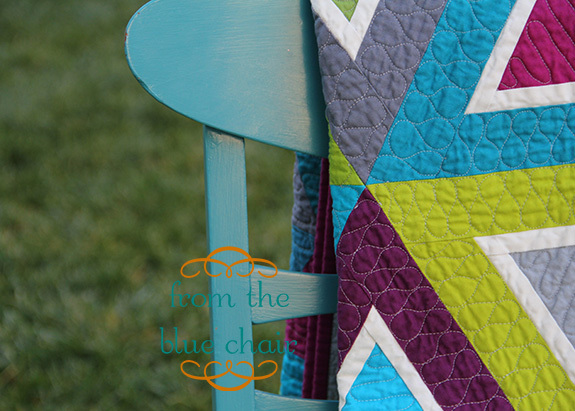 It took a lot of time on this small baby quilt, but this was a perfect project for practice. 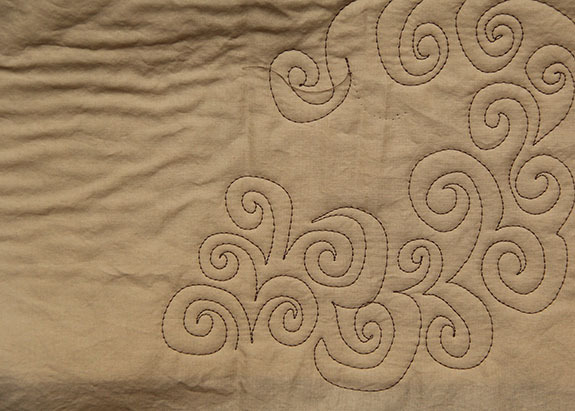 In the past I've almost always gone the quickest route when it came to the quilting. I just wanted to get it done. I'm changing my mind on that lately. 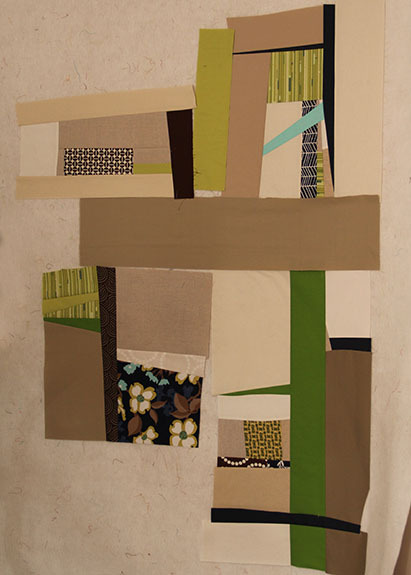 If I spend 20-30 hours putting a quilt together, I might as well put a bit more time and effort into the quilting. 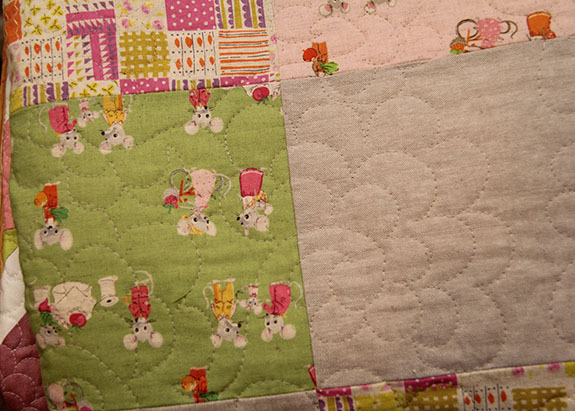 For my Nursery Versery quilt, I wanted something much softer. I chose to do the exact same design only on a much larger scale. This actually went really quickly. This quilt is 48" x 48", and I finished the quilting in just over 45 minutes. 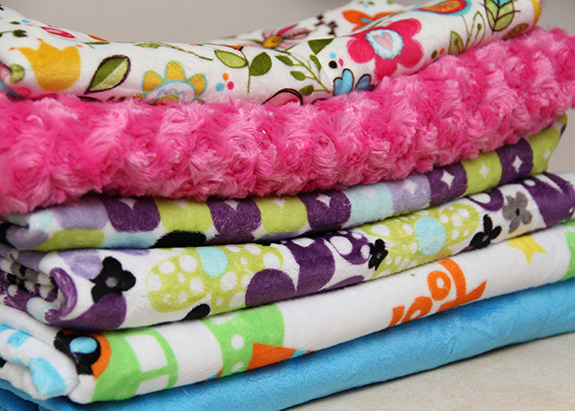 I have two quilts and three minkie blankets to bind. Binding is all cut and ready to be stitched up. I received a box of these books earlier this week! It was fun to get them in the mail. These will all be used for various giveaways next year. All the bloggers in the book have lots of books to giveaway so you'll have multiple opportunities to win over the coming months! I did a little shopping yesterday. The two quilt shops I generally frequent had sales for 12.12.12. 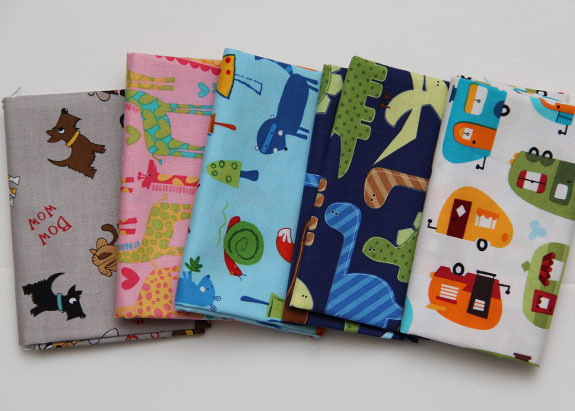 I went to pick up a few FQs of boyish novelty prints for a few Christmas projects. I threw in a few for the stash as well. 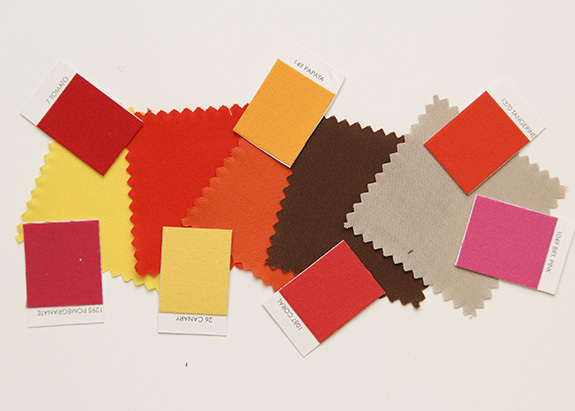 You might be seeing more of these colors around here next year. I'm loving navy and green together. This is a huge switch for me. I have lots of green in the stash, but mostly lime green. I think I have exactly two navy FQs in my box. It will be fun to add these in an come up with a new project. 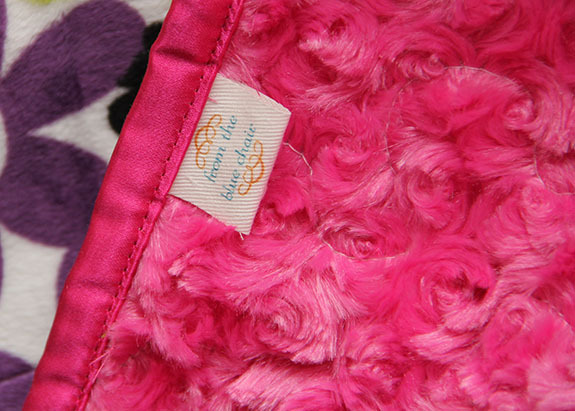 Sew these into double-sided minky blankets for the kiddos for Christmas. 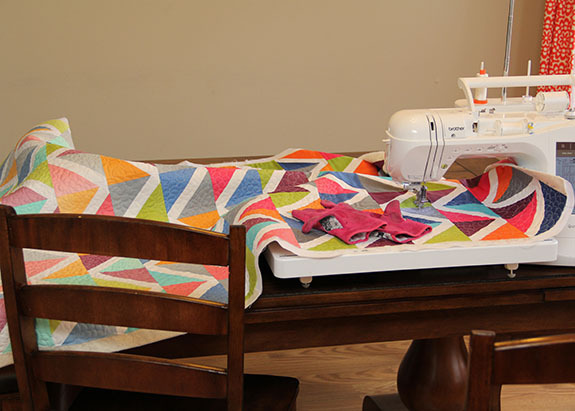 Photograph these two finished quilts and keep plugging away at the patterns for them. 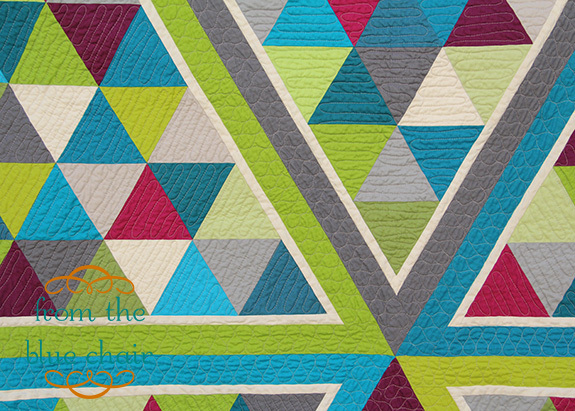 My lattice pattern will include details on how to make the lattice block in four different sizes as well as instructions to make three different quilts. I might be going overboard on this one, but I had too many ideas. 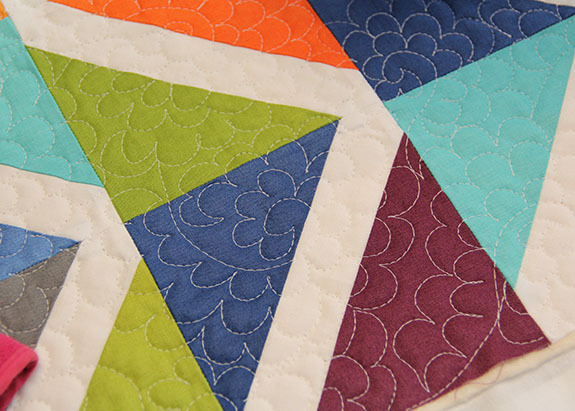 Sew all these triangles into a quilt. This will be the third design included in my lattice pattern. 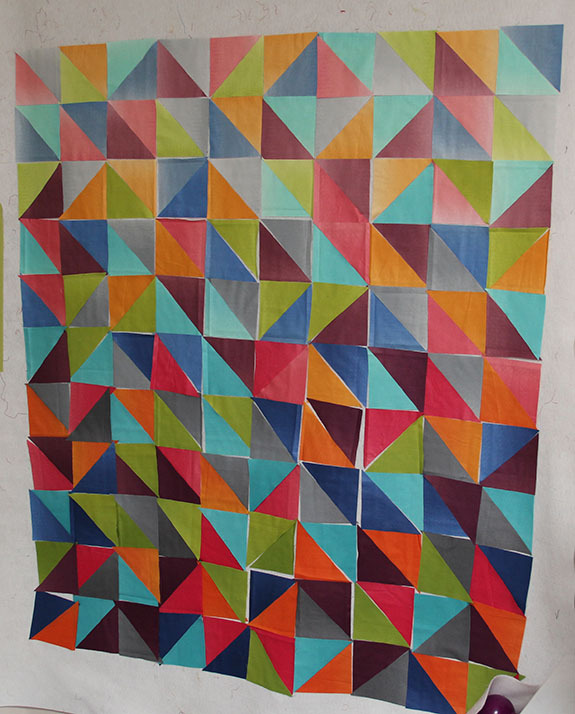 This isn't the final layout of the quilt, just enough to give me a good idea of color distribution before I start sewing the squares together. 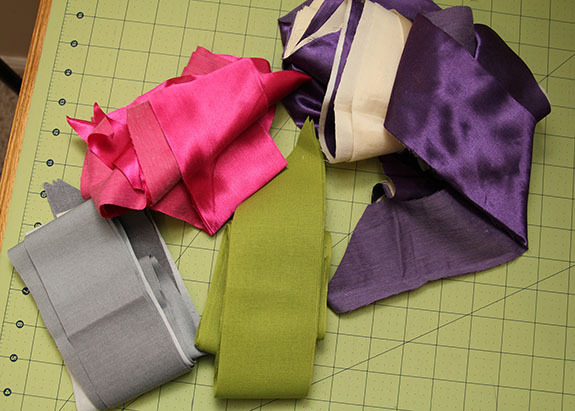 I got these lovely ombre solids from Amanda over at Westwood Acres. 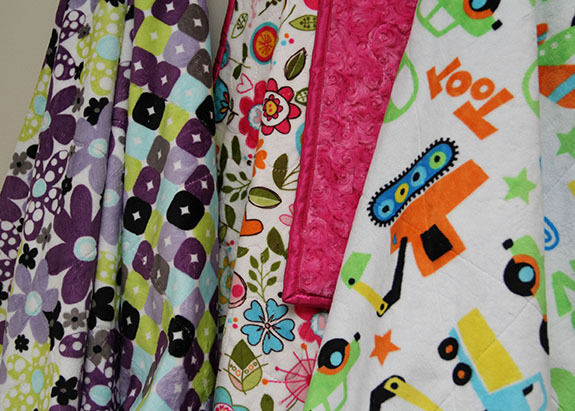 The Madrona Road and Lucky Penny in the quilts above are also from Westwood Acres. I love all the little bundles she does. This is definitely my kind of class. I've started doodling. This is my very first attempt at these designs so don't look too closely. It also doesn't help that I used dark brown thread. I like being able to see what I'm doing while I practice, but it shows all mistakes. Those straight lines were done FMQ using a ruler as a guide. It worked quite well. I definitely need a lot more practice, but I'm really enjoying this process. It is a struggle to get everything smooth with even sizes and shapes, but hopefully that will come with practice (and a neutral thread that hides my mistakes better). 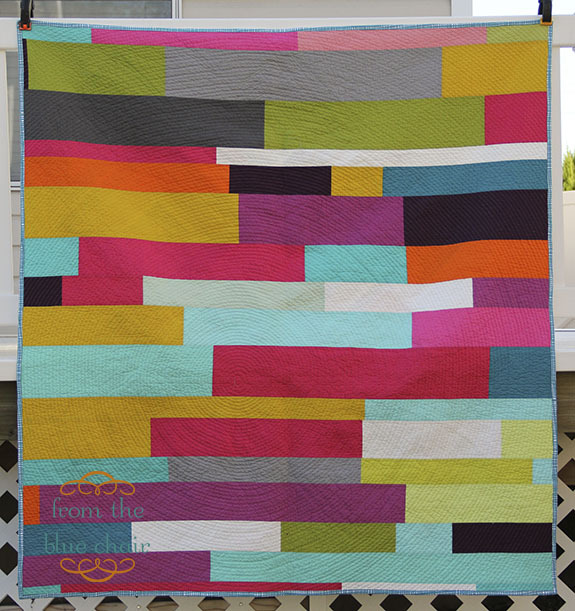 I'm planning to finish up this improv quilt and use it as my first FMQ experiment quilt with lots of different designs. It seems to be the perfect project for this.